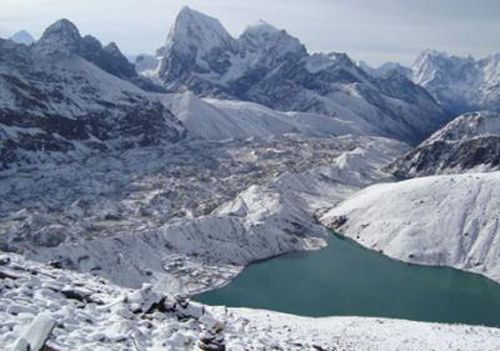 Everest view Trek is shortest walking opportunity in Everest region. 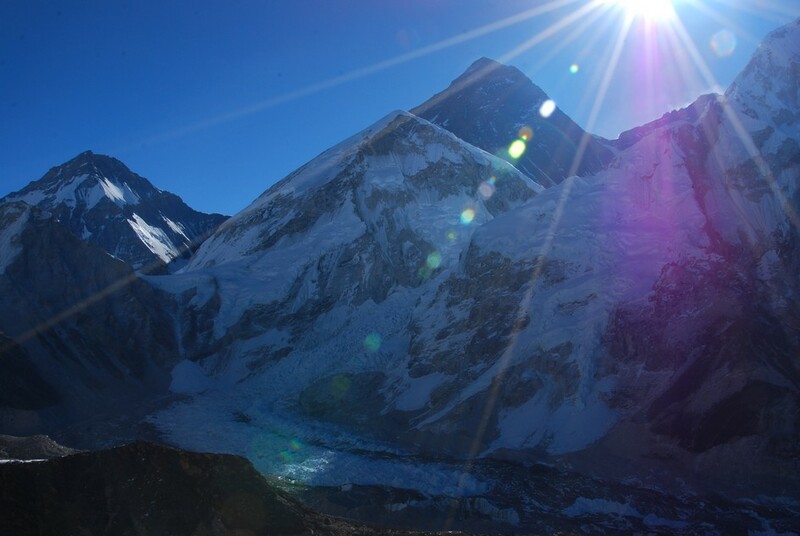 Everest view trek is one of the famous Treks in Everest, looking for easy short holiday in Everest & have dream to see Mt. 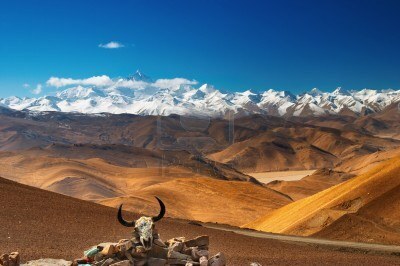 Everest and experience the Sherpa culture without making ascent to higher altitude. You fly from Kathmandu to Lukla and walk through the Everest National Park up to Namche Bazaar, the biggest Sherpa settlement in the Everest region. During the Everest view Trek walking through the Everest national park and walking through pine forest, Rhododendron flowers in full bloom and abundance of wildlife. you spend a couple of days in Namche Bazaar to get acclimatized and enjoy the awe-inspiring Himalayan views of Mt. Everest (8848 m), Mt. Nuptse (7879m), Mt. 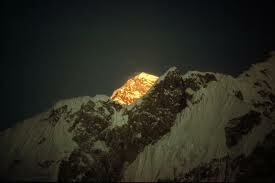 Lhotse (8501m), Mt. Amadablam (6856m) and Mt. Thamserku (6608m). You will have an opportunity to see the Sherpa culture and their astonishing traditional life style, Buddhist monasteries. 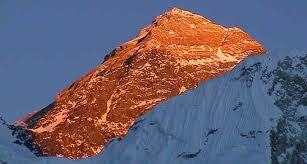 Everest view Trek is best option to make photograph with head of the earth & few days holiday in Nepal. Day 01: From Tribhuban International Airport you will be transferred to your hotel room. 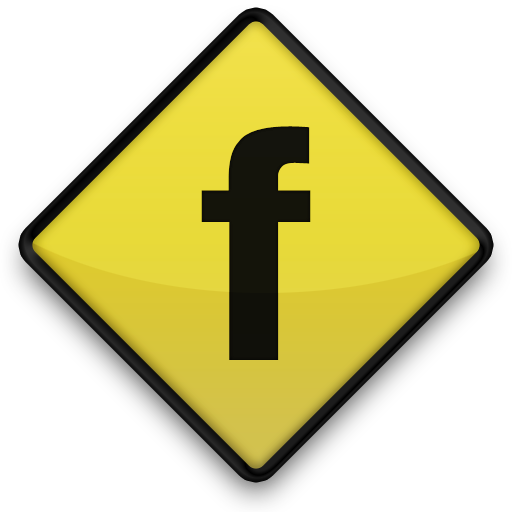 In the afternoon we will invite you to our office for briefing about the each day program. 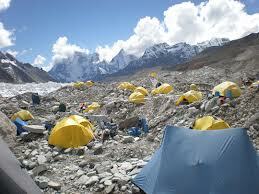 Today we will hand over your Sagarmatha National Park Permits and TIMS. Day 02: After having breakfast we will do some sightseeing which includes Pashupatinath Swoyambhunath and Bouddhanath. Day 03: Enjoy the most scenic 30minutes flight to Lukla from Kathmandu. As you reach Lukla start the Everest Base Camp Trek to Phakding via Chaurikharka and Chhuplung. Overnight at Phakding (2640m). Day 04: Early in the morning after having breakfast trek to the Sherpa capital of Namche Bazaar(3435m) via Jhorsalle. From Namche we can see the first glance of Everest. Day 05: Today we will acclimatize at Namche Bazaar. Today we may rest or hike through the village of Khunde and Khumjung. Khumjung is the largest village of Khumbu region. After having lunch we will hike back to Namche Bazaar. Day 06: Trek back to Lukla. Day 08: Departure for your onward flight.